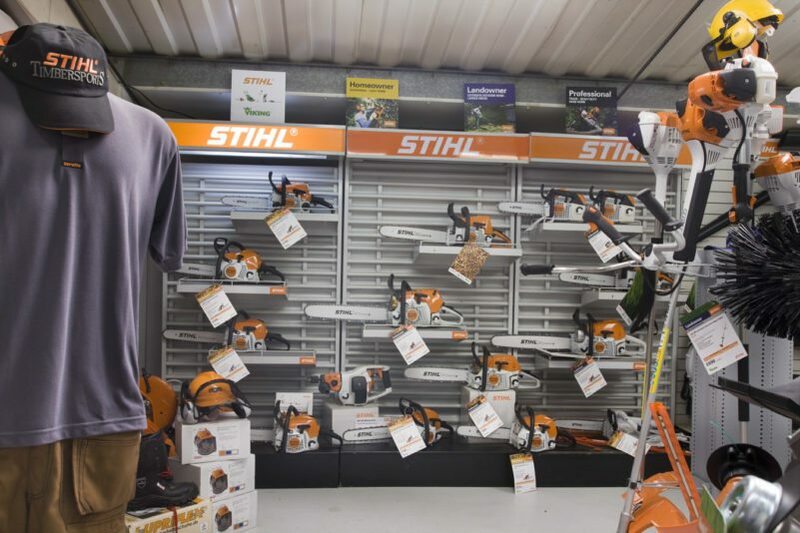 Morris Leslie established the company over 40 years ago on a farm in Rait, Perthshire, where he began buying and selling construction equipment locally. He soon expanded to trading nationally and globally. 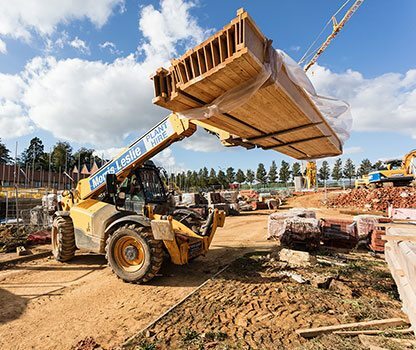 In 1980 we entered the local Plant Hire sector and quickly established ourselves as a major player in the Scottish hire market supplying the construction sector. 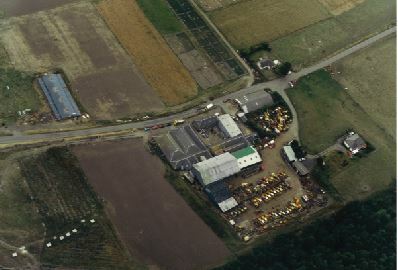 In 1988 RAF Errol Airfield was purchased. It was originally built as an airfield for use in World War II and since then had become disused. 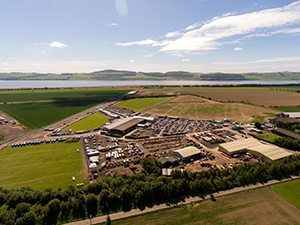 The airfield provided the ideal location to start auctioning plant. The auctions quickly grew in size and are now one of the biggest in Scotland, attracting buyers from all over Europe. The Airfield was developed into a mixed use business park and today operates as the Morris Leslie Group’s headquarters. In the late 1980s the Group began selling Modular Buildings and Portable Cabins focussing on affordable instant accommodation. 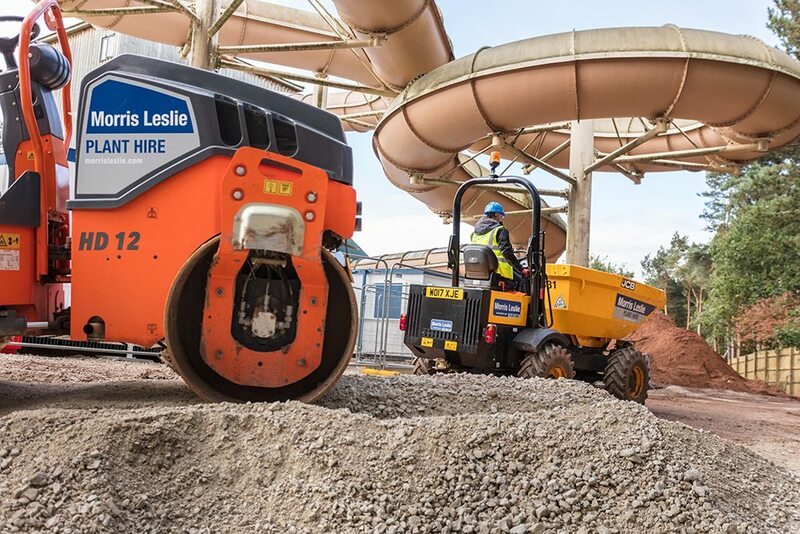 Morris Leslie entered the English plant hire industry in the early 1990s with the acquisition of 3 depots (Exeter, Plymouth & Saltash) in the Southwest of England providing good quality plant equipment and accommodation backed up by local branch support. In 1997 Perth Airport was purchased. When the airport was acquired there were a handful of companies based there, employing 37 people. Today there are over 50 companies employing over 400 people. 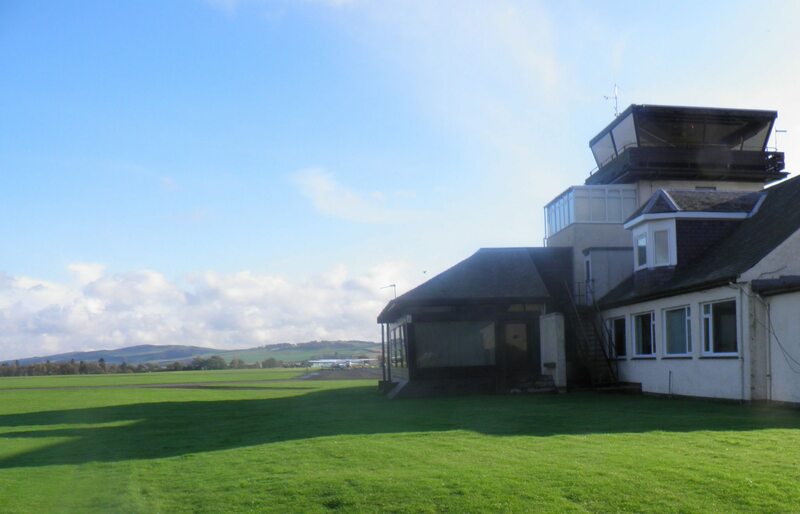 We have invested in the airport by refurbishing and developing the existing buildings and turning them into residential properties, serviced offices and workshops. Perth Airport has welcomed notable visitors such as the Queen and former US President, George W. Bush. 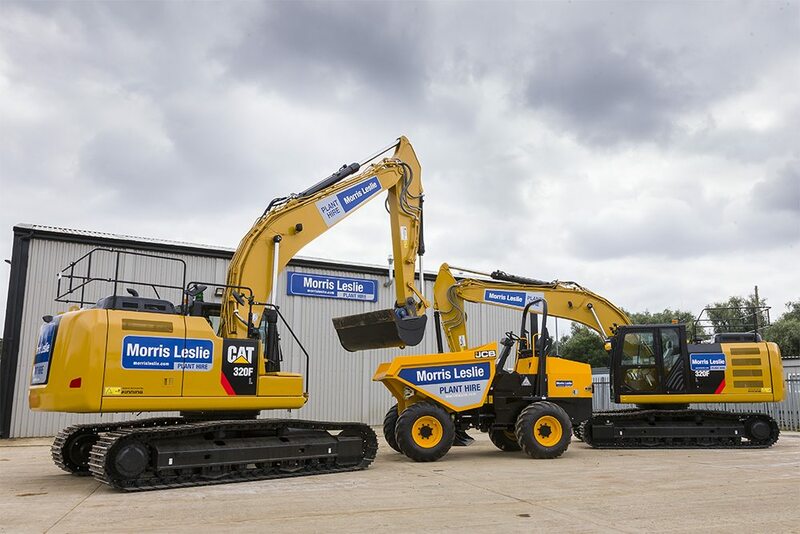 Morris Leslie Plant Hire expanded its operations into the South East of England with the acquisition of 2 former Cox hire depots in Burgess Hill and Woking. 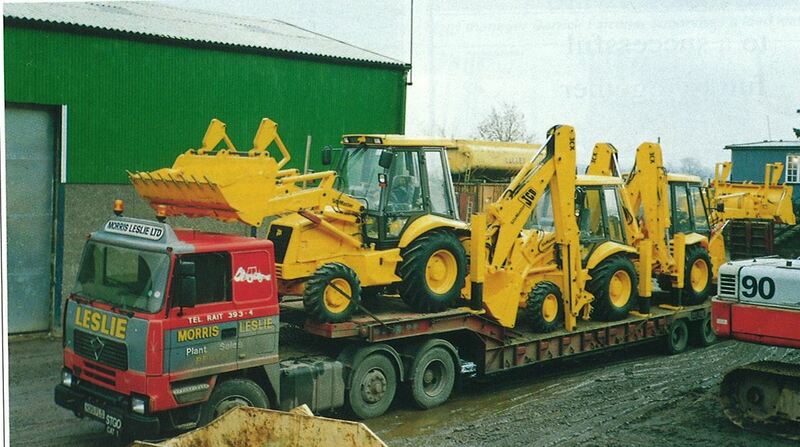 Along with core plant hire these depots provided the South East with tool hire and equipment for events and festivals. Due to increased business at Perth Airport there was a demand for accommodation on site, to satisfy this demand we opened the Skylodge Hotel. It provides lodge accommodation for business travellers, families and bus parties. The buildings, which house SkyLodge, were initially used for accommodation for aviation students who were training on the airport. 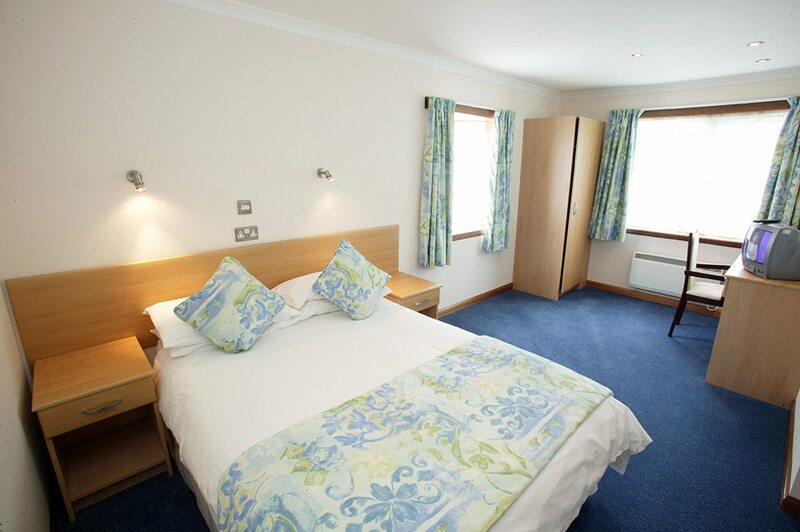 The buildings were refurbished and upgraded to create 60 en-suite bedrooms. 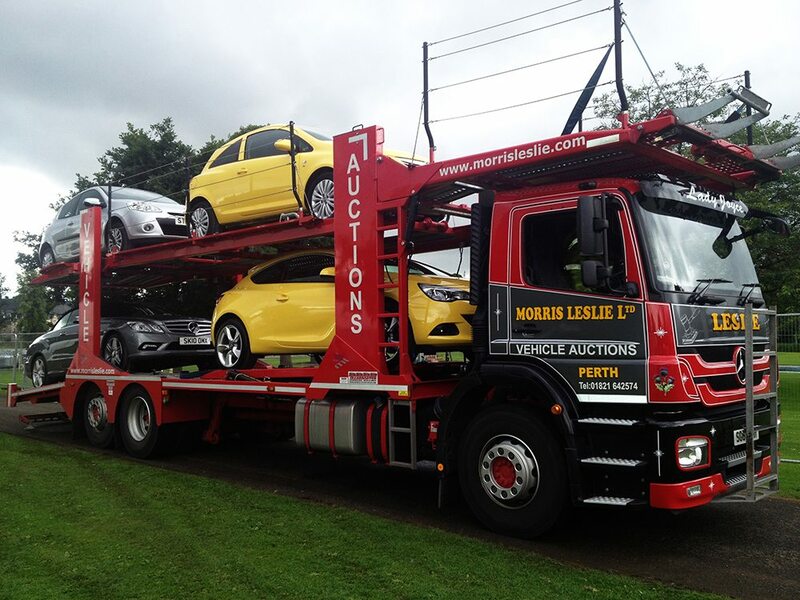 Morris’s son, Gregor Leslie, identified an opportunity to expand the auction business by diversifying into the car auction market and in March 2007 launched the company’s first ever vehicle only auction. The events proved a huge success and we now sell in excess of 11,000 cars p.a. 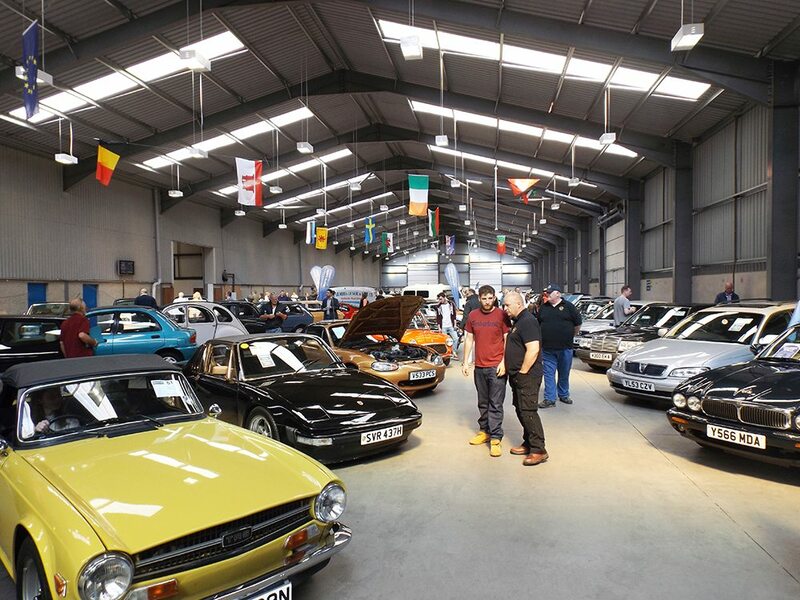 In 2012 our Vehicle Auctions division held its first Classic Vehicle and Machinery Auction. The auction was so successful that we now hold them every quarter. Our classic auctions have over 200 entries of cars, tractors, lorries and motorbikes. In 2013 we acquired 3 Plant hire depots to take its total Hire Depots to 9 to provide national coverage from Cornwall to Central Scotland. We acquired four depots from the administrators of Hewden in 2017 in strategic locations (Bedford, Birmingham, Inverness & Whitehaven) to ensure our national customers have full access to the youngest fleet on the market. 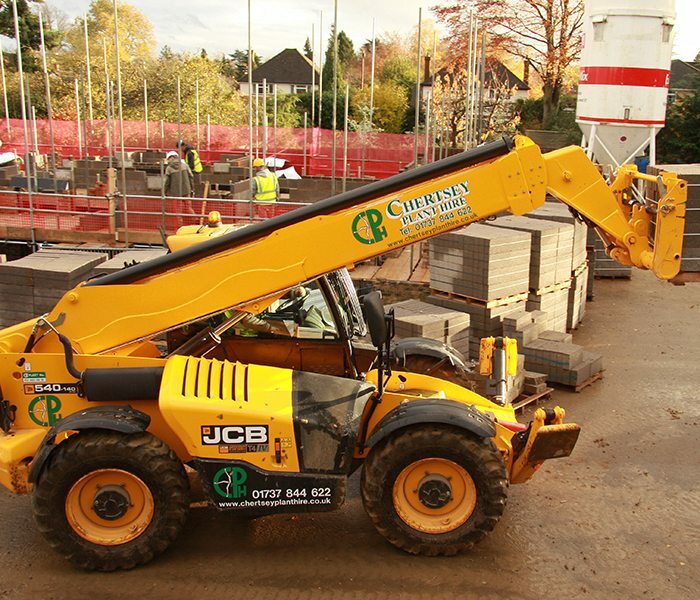 Morris Leslie Plant Hire continued its fleet and depot expansion in 2018 with the purchase of Chertsey Plant Hire. The acquisition strengthened our presence in the south east and expanded the fleet by a further 500 assets.